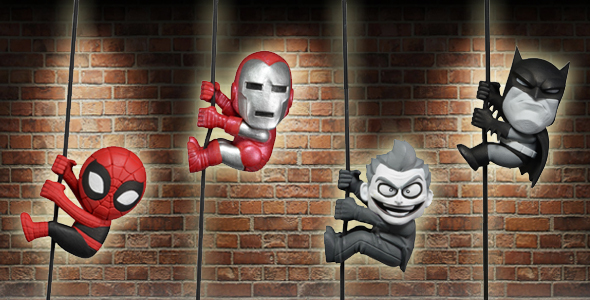 SDCC Feature Friday #3: Exclusive Marvel and DC Scalers 2-Packs! 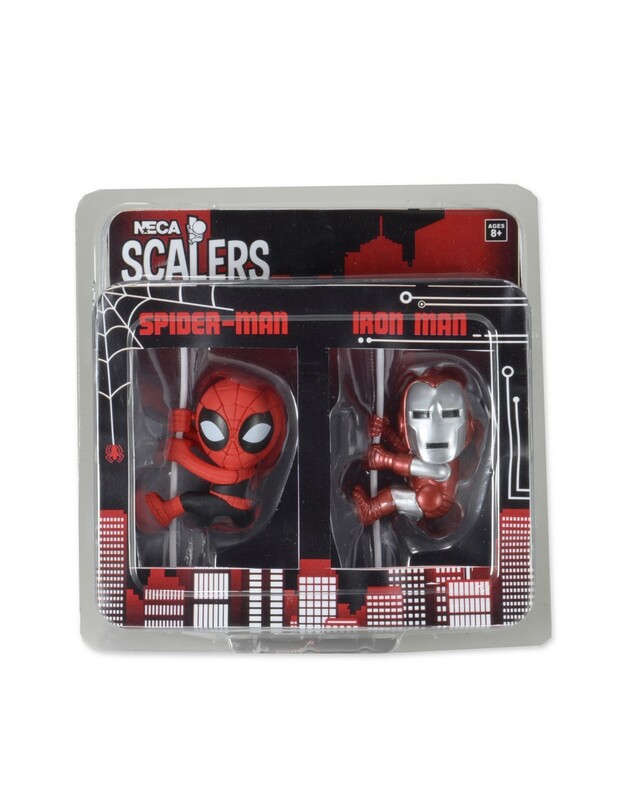 You are here: NECAOnline.com » Licenses » Pop Culture » DC Comics » SDCC Feature Friday #3: Exclusive Marvel and DC Scalers 2-Packs! 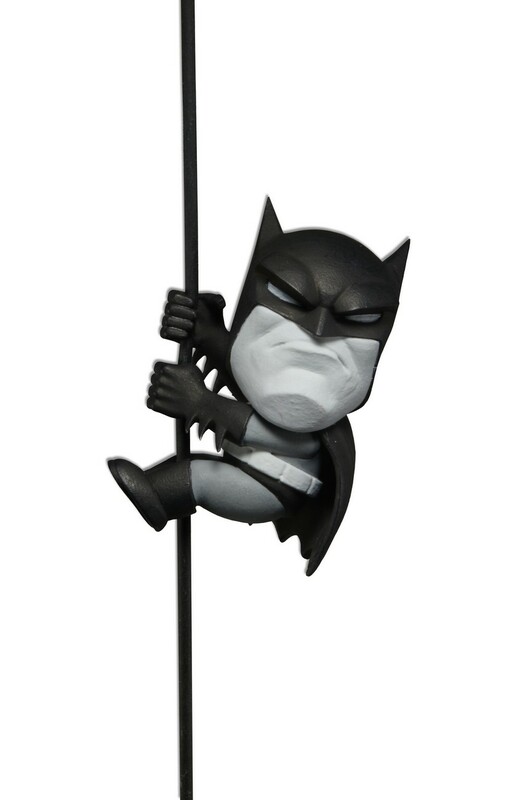 It’s time for another reveal of our upcoming San Diego Comic-Con Exclusives, and this week we’re doubling down with TWO sneak peeks! 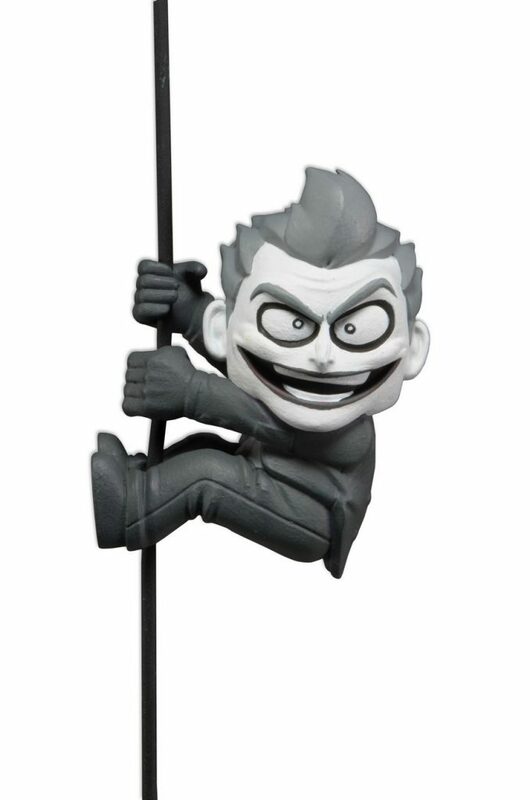 Both will be available at our booth, but if you can’t make it to SDCC, we will be offering LIMITED QUANTITIES online, both inside and outside the US. Specifics will be announced shortly before the convention begins. 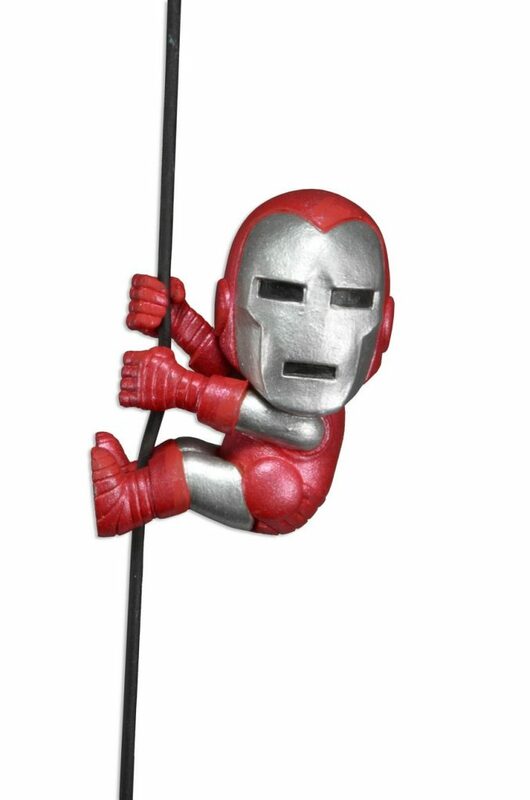 The Marvel SDCC Scalers 2-Pack includes Silver Centurion Iron Man and “Marvels” Spider-Man. Premiered in issue #200 of Iron Man, the Silver Centurion armor marked Tony Stark’s big comeback as Iron Man (a position which Rhodey had been filling while Tony was mainly drunk). Spider-Man’s black and red suit appeared in the 1994 Marvels mini-series written by Kurt Busiek with illustrations by Alex Ross. 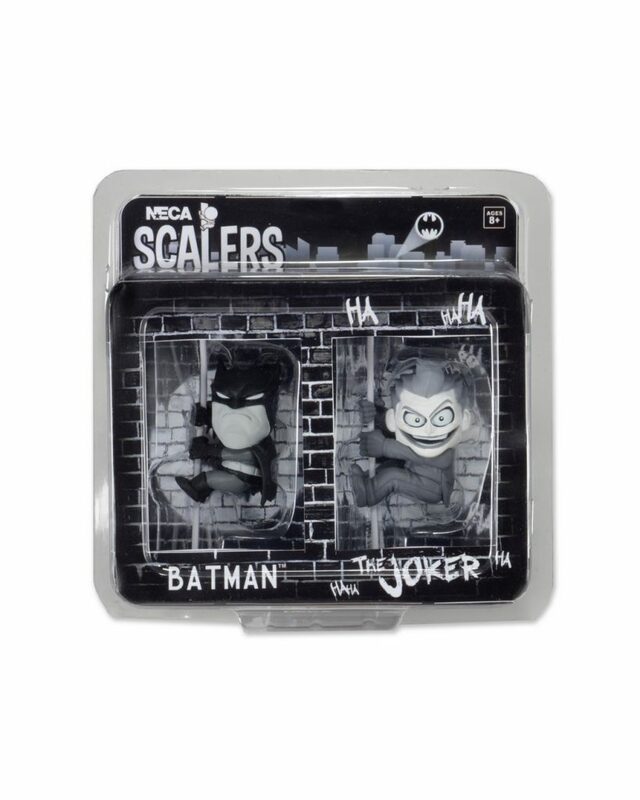 The DC Comics SDCC Scalers 2-Pack includes black and white versions of the comic series Batman and his arch-nemesis, the Joker. 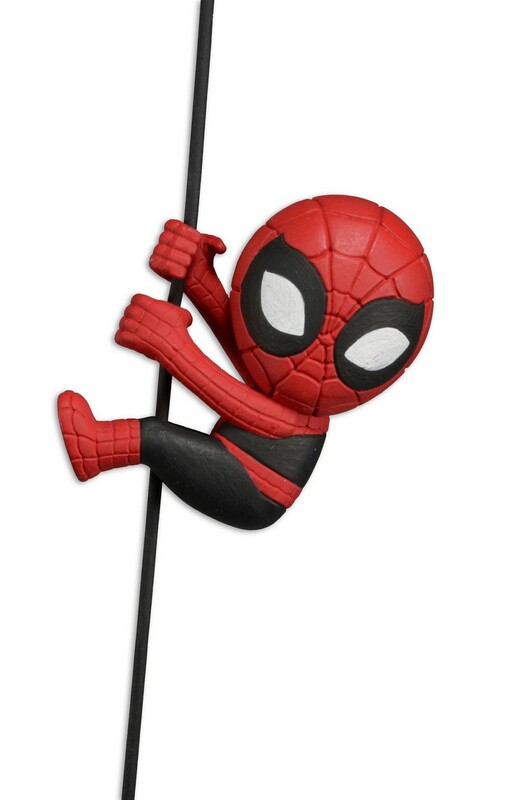 These collectible, 2″ minis grip headphone cords, cables and more, and feature an amazing level of detail! Price will be $10 per pack at the booth. Wanna see more Scalers? Check out Wave 1 and Wave 2!